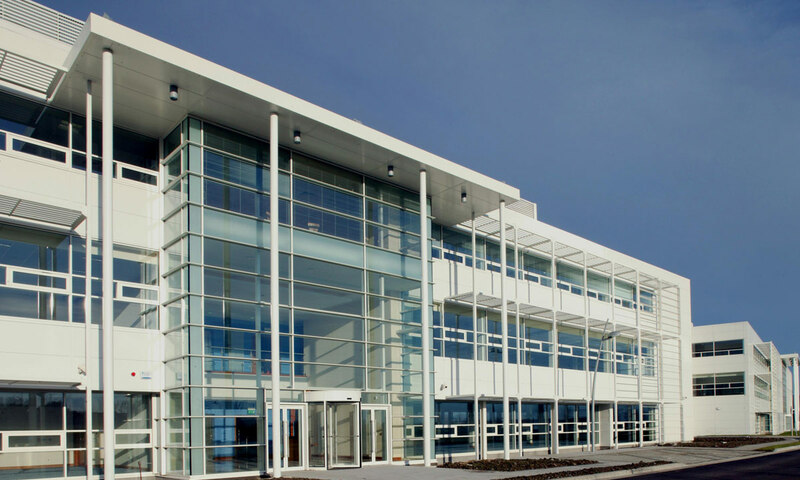 A €16M business park has been opened in Dundalk with ultra modern offices and commercial buildings all incorporating €1.8M worth of Metal Technology glazing. 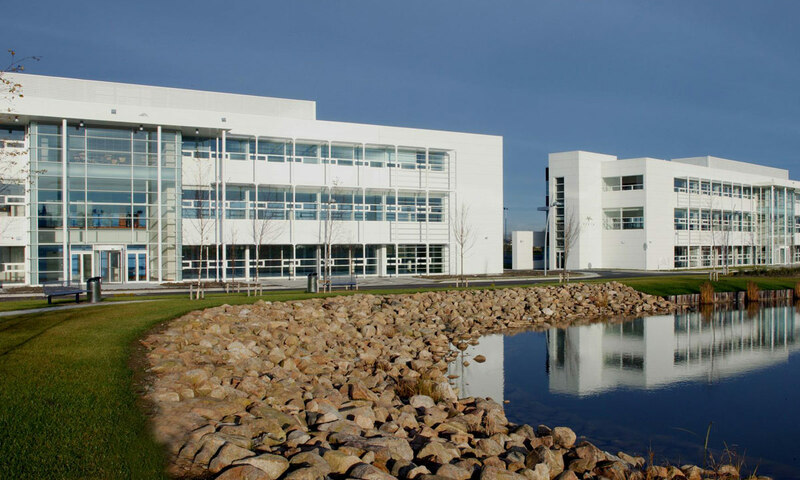 The 23-hectare (58 acre) Finnabair Business and Technology Park is located on the main M1 Dublin to Belfast route. This IDA Ireland sponsored scheme had architects Collins Maher Martin and Newenham, Mulligan & Associates both involved in the development and running of the project, with main contractor Corramore Construction and fabricators Douglas Architectural Systems fabricating and installing the glazing. Constructed in three phases beginning in March ’06, the scheme incorporates approximately 3000 square metres of Metal Technology’s System 17 Curtain Wall, System 4-20 Casement Windows and System 10 Doors over the three, three-storey buildings already on site. 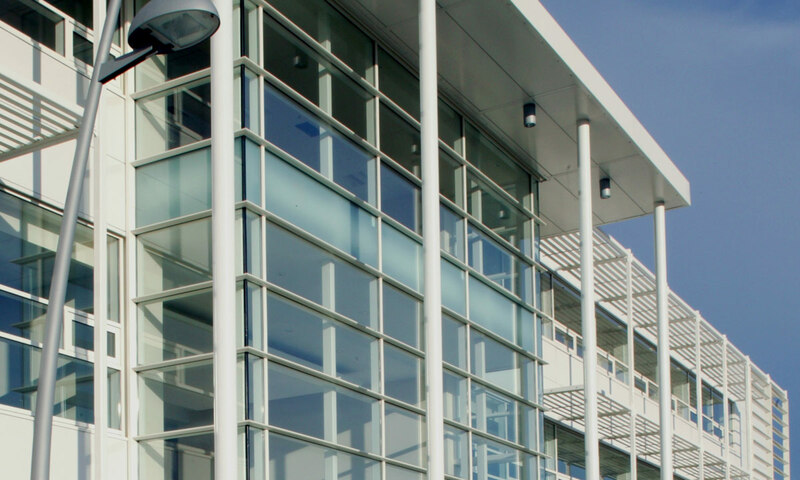 Set into aluminium panels, the extensive high performance glazing offers an advanced façade technology with high U-values and a sleek, streamlined appearance. 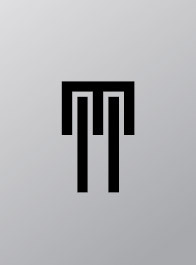 The IDA (Industrial Development Agency), is responsible for the development and promotion of foreign industry and enterprise in Ireland. The IDA is focusing on attracting high value investment into Ireland such as research and development activities, European headquarters, advanced manufacturing and supply chain management activities.